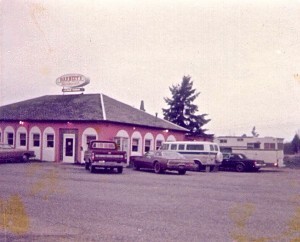 A glimpse of Barneey’s in the 1970s. Today a gas station sits there — also named Barney’s, I think because they realized the local still called the spot Barney’s. On Facebook, everyone started talking when these pictures were posted. Karon Lael: I did too! I learned to wash windows with newspaper . . . was fun tho. 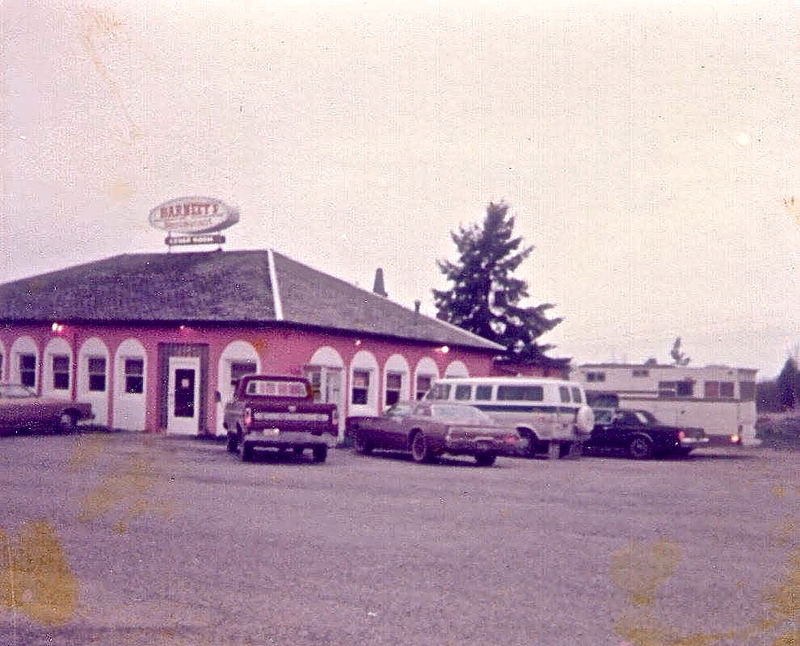 Juanita Hagen: My cousin, Doreen Dawson, ran Barney’s, I think back in the sixties. Not sure of the year. David Beane: The Summer my family lived at the motel, my brother and I would go there and play shuffle board. Mike Shelley: In the late ’60’s, Sadie would let me go back and pick out my own steak. Bee may remember that. Bee Rick Reynolds: Yes, Mike, she has a few favorites customers who got to do that..and I mean a few like 3 maybe…Trooper Carl and another person where her favs besides you. She and I talked about you and others when I moved in 90 to care for her. She would tell me some good tales about Eatonville and things she heard. Photos courtesy of Bee Rick Reynolds.